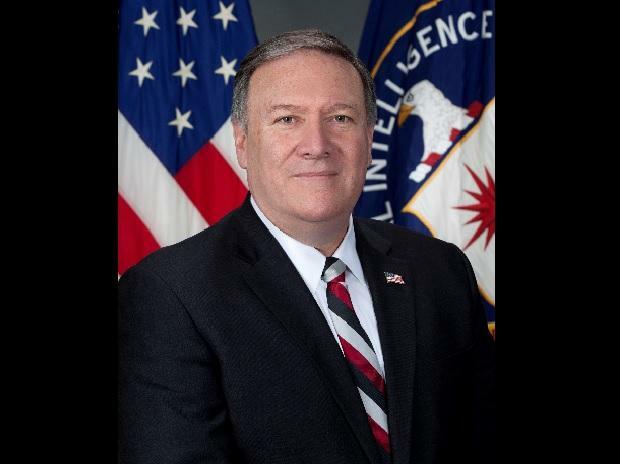 US Secretary of State Mike Pompeo will be travelling to New York on Thursday to meet with his North Korean counterpart, Kim Yong Chol. The State Department said the top US envoy for North Korea, Stephen Biegun, will join Pompeo and Kim to discuss efforts toward what it calls "achieving the final, fully verified denuclearization" of North Korea. Over the weekend, North Korea criticized the US for its continued support of sanctions and hinted it may resume nuclear development. Pyongyang accused Washington of derailing commitments made by North Korean leader Kim Jong Un and US President Donald Trump at their June summit in Singapore.